Avoiding harmful chemicals and toxins isn't just a matter of eliminating processed food and drinks from your diet, but monitoring the health and beauty products you use as well. There are many cosmetic products on the market today filled with a high amount of manmade ingredients, which often contain unwanted chemicals. If you knew that the eye shadow you use each day contained the same ingredients that are used in automotive plastics and vinyl flooring, would you continue to apply it? According to the U.S. Centers for Disease Control and Prevention, many of the phthalates – a group of chemicals and toxins – found in plastic products are the same ones used in cosmetic items like nail polish, shampoo, hair products and soap. Though the effects of phthalates on human beings is not yet known, and more research is necessary, the CDC did note that laboratory results have demonstrated an impact on the reproductive system of animals from particular phthalates. Most often, these toxins enter the body through the use of products that have been packaged in containers made of phthalates. Sometimes, particles of the chemicals can be breathed in. When a person inhales or ingests phthalates, they are turned into metabolites. In a short time, they are broken down and leave the body through the urine. Citing data from the Fourth National Report on Human Exposure to Environmental Chemicals (Fourth Report), the CDC stated that among the U.S. population, there has been significant exposure to phthalates. Moreover, when it came to analyzing the phthalates found in personal-care products, female adults were found to have higher levels of urinary metabolites than men. Many cosmetic products on the market today contain harmful chemicals and toxins. A recent report has provided additional evidence that there are high levels of chemicals in a number of cosmetic products. 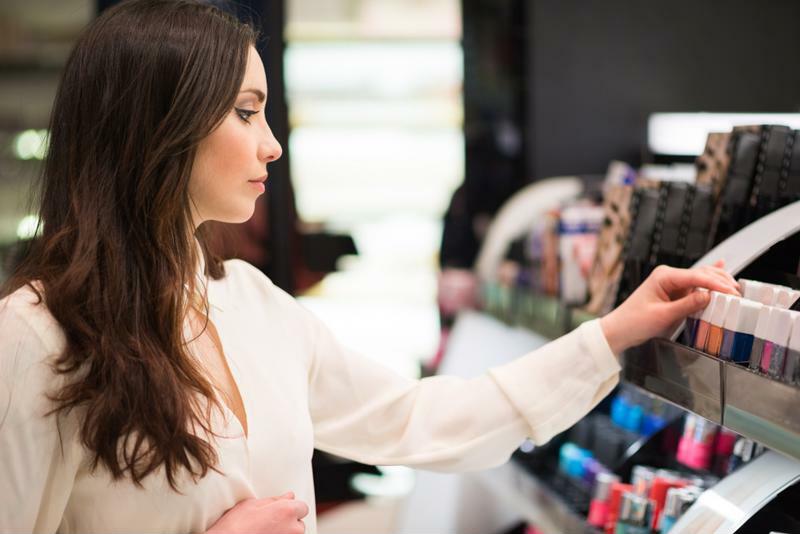 Beauty and makeup products, created for a female audience in particular, are generally filled with a number of toxins, according to UC Berkley news. Reporting on a study published in the journal Environmental Health Perspectives, the source noted that chemicals like triclosan, parabens, oxybenzone and phthalates are commonly found in lotions, soaps, fragrances, hair products and cosmetics. 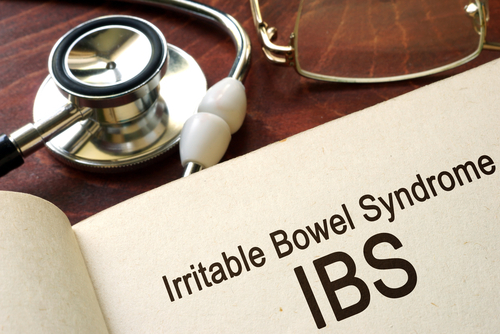 According to the investigators, in animal studies these types of toxins have been found to interrupt the body's endocrine system. Now, the Health and Environmental Research in Make-up Of Salinas Adolescents Study has revealed that taking even just a short time off from using specific types of cosmetic products can help to dramatically reduce the number of chemicals in the body that are out to disrupt hormones, according to Berkley CERCH. Metabolites of diethyl phthalate levels fell by 27 percent. Oxybenzone and triclosan levels fell by 36 percent. Methyl paraben levels fell by 44 percent. Propyl paraben levels fell by 45 percent. 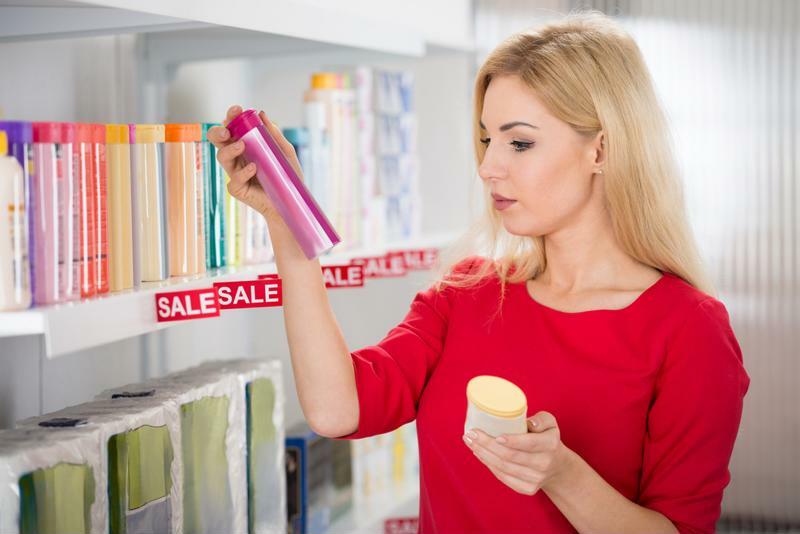 Finding safe and chemical-free beauty products requires careful label reading. The good news that came out of the research was that identifying safe products free of the aforementioned chemicals can be done by any consumer. Choosing between cosmetic products laden with toxins and natural makeup and lotions requires just a little bit of time and research. "Our study did not test [products] for the presence of these chemicals, but simply used techniques available to the average consumer: reading labels and investigating product safety through web-based databases," wrote the researchers. The team concluded that people can take precautionary measures and help reduce their risk to these chemicals by being more cautious about the products they choose to purchase. Though it was noted that better regulations are necessary, according to Medical News Today, the researchers also made clear that safe products without these toxins and chemicals will be clearly labeled as such. Reducing personal exposure may be easy as knowing what to look for. Opt for lotions, shampoos and cosmetics free of proply paraben. Aim to only buy soap, face wash, deodorant, toothpaste and detergent without the antibacterial chemical triclosan. Avoid sunscreen with oxybenzone and fragrance and nail polish with phthalate. There are also a number of lifestyle habits to adopt that can help to promote skin that looks healthy and fresh – so you won't even need makeup! Even certain foods alone can help to promote a glowing complexion, while supplements enhance your look and feel. 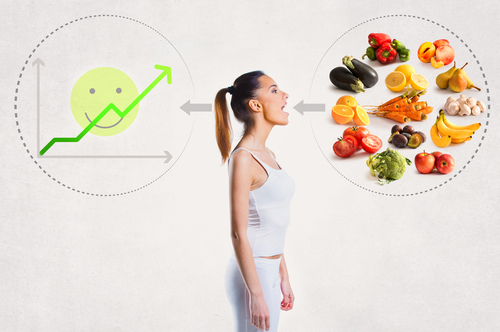 Focusing on a primarily raw, plant-based diet can benefit your health both inside and out. Most of the population especially women use makeup, nail polish, etc! 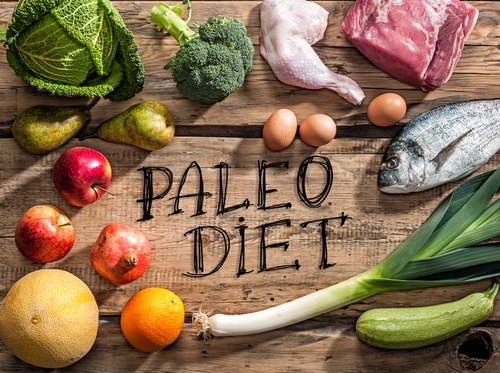 This article can help us be more selective when purchasing these products. 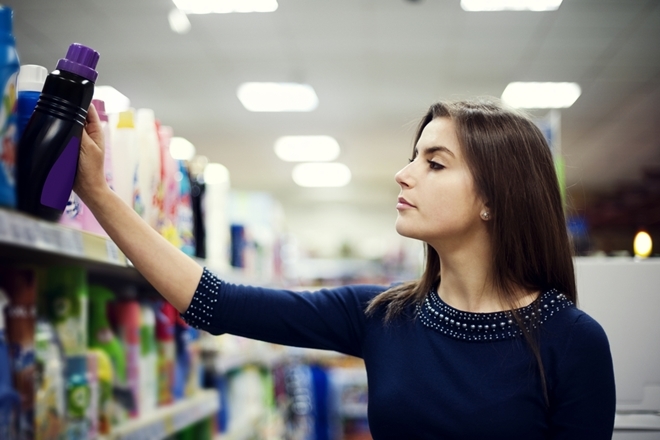 Good information on what to look for, reading labels is very important when selecting these type of products. Who is the author of this post and when was it published? I am writing an essay and am going to include this source and would love to give credit to the owner. This article was published on 03/13/2017. I do not know the author.